Lust for nostalgia often brings contemporary musicians and their audience in the same room for a refreshing changing of the guard. To pay an ode is a mark of respect, and this is certainly true for younger musicians involved in the reimagining of euphoric songs from the past. Candra Darusman, the singer-songwriter behind bands such as Chaseiro and Karimata, in addition to his solo works, is an artist whose music has been reinterpreted in this way. 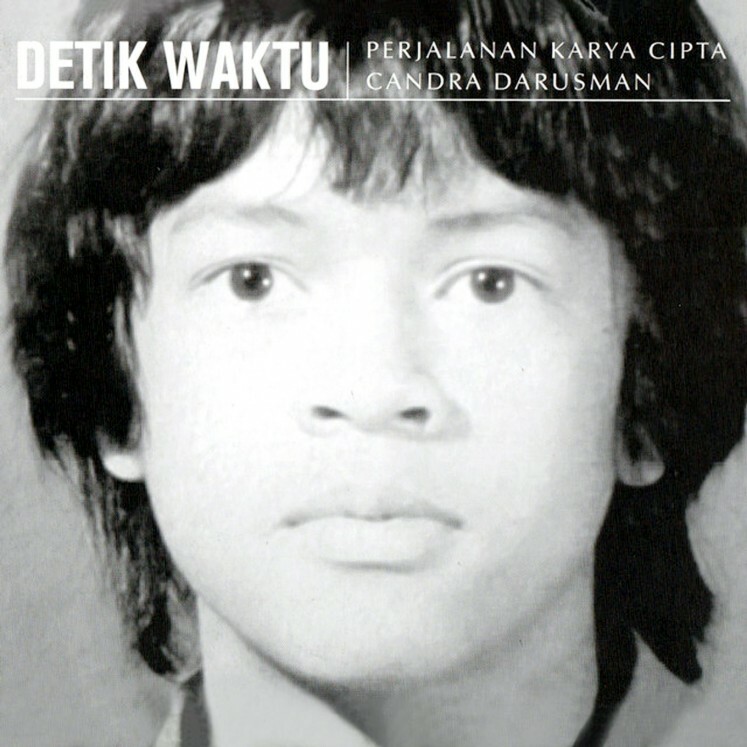 March saw the release by Signature Music Indonesia and Demajors of the LP vinyl Detik Waktu (Time’s Seconds), a selection of 14 of Candra’s songs from throughout his 40-year career. The tribute album features singers and arrangers, such as Marcell Siahaan, Glenn Fredly, Afgan, Danilla, Tophati, Sheila Majid, Addie MS, Fariz RM, Adikara Fardy and Candra himself. “Each arranger had his or her own interpretation. They reworked the songs with their heart. The singers, too, sang the songs multiple times until they got it right. They did not just sing, take the money and go home,” Candra said. He cited Afgan, who had three takes to nail his rendition of “Kekagumanku”(My Admiration) from Candra’s 1983 solo record of the same name. Candra is best known as the keyboardist, pianist and vocalist of Chaseiro, a band composed of students at the University of Indonesia (UI). The band played a style of music typical of the late 1970s and early 1980s. With albums such as 1979’s Pemuda (Youngster) or 1982’s Ceria (Happy), Candra, Helmi Indrakesuma (vocals), Aswin Sastrowardoyo (vocals, guitar), Edwin ‘Eddy’ Hudioro (flute), Irwan Indrakesuma (vocals), Rizali Indrakesuma (bass, vocals) and Norman Sonisontani (vocals) took an adolescent’s trials and tribulations — romantic, political — and set them to jazz, pop and bossa nova. Then there were the solo records — 1981’s Indahnya Sepi (How Beautiful This Quietness), Kekagumanku — and a tenure in the band Karimata, alongside musicians Erwin Gutawa, Denny TR, Uce Haryono and Aminoto Kosin. Both Karimata and Chaseiro have also rekindled their music on many stages, most recently at this year’s Java Jazz Festival. Time has been kind to Chaseiro’s music, as the musicians involved would attest to. Gerald Situmorang, a Jakarta-based guitarist and bassist for the alternative rock band Barasuara, said he was invited by Asmoro Jati, a mixer and producer for Detik Waktu, for a meeting to discuss his participation on the record in late 2017. Gerald and singer Monita Tahalea ended up recording the song “Perkenalan Perdana” (First Introduction). Gerald himself has always been a fan of Karimata; he said he owned almost all of their CDs. “So when I was invited, I immediately said yes. I wanted the sound to be in accordance with Monita’s acoustic live performance,” Gerald said. Mondo Gascaro, jazz-pop singer-songwriter, also said that although it was an honor to reimagine Candra’s songs, it also brought pressure. “The original versions are already great and unique — complex and also humble,” he said. 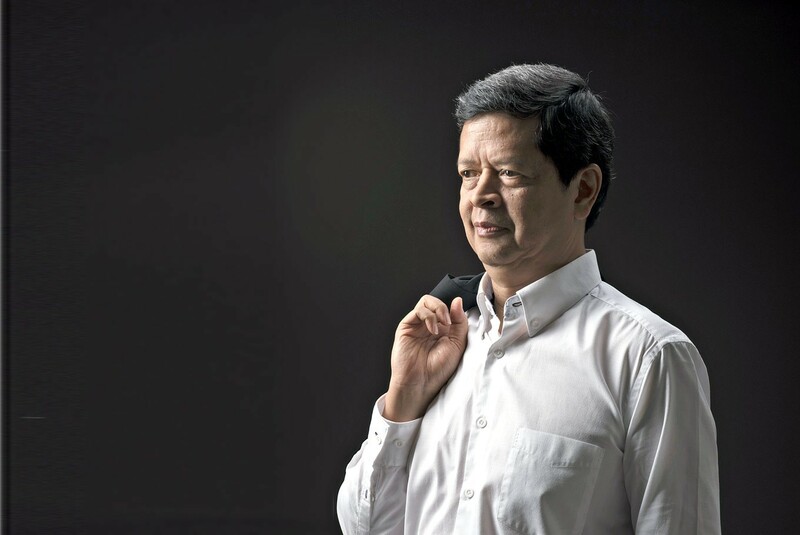 Candra was not always present in the recording studio, as he currently resides in Singapore for his tenure at the World Intellectual Property Organization (WIPO), but he said he did not really feel the urge to force the renditions into his ideal mold. He did give a few notes for some of the songs, though he feels “really satisfied” with Detik Waktu. “I gave [pop band] Maliq & D’Essentials a note about the coda, like what if we added something to the brass section in “Lautan Kenangan” [Sea of Memories, a song from Chaseiro’s album 3],” he said. His decision to work for WIPO was rooted in his passion for fighting for intellectual property rights. In the early 1990s, Candra, along with other musicians, formed the group Yayasan Karya Cipta Indonesia, now called Karya Cipta Indonesia, a group tasked with counting the royalties of musicians playing their music live. Candra’s tenure will last until 2019. “It’s all about respect, recognition [for the musicians],” Candra said. As Candra tells it, what stokes his work as a musician is no less passionate. He still writes songs, perhaps still sings them as well, but his lust for his music, the same music that feeds our nostalgia, fills the air as he wakes up every morning. “At the end of the day, we make music to reach people’s hearts. When you wake up with the right music, you’ll have a good day ahead and perhaps do good things as well,” he said.